I took myself to see Gravity yesterday. During the film, I had two major thoughts. 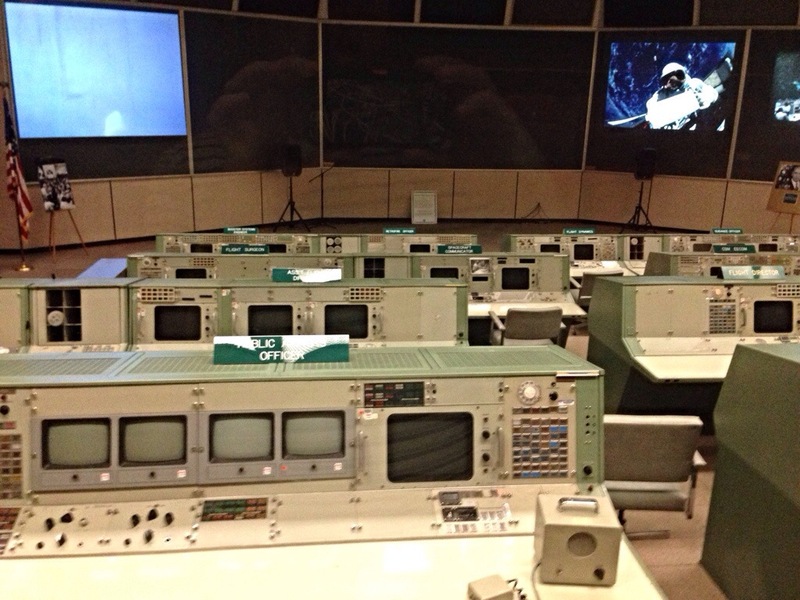 First, I should see the Johnson Space Center while I’m in Houston. Second, this movie must’ve cost $1 billion to make but Sandra Bullock is wearing a $5 wig. 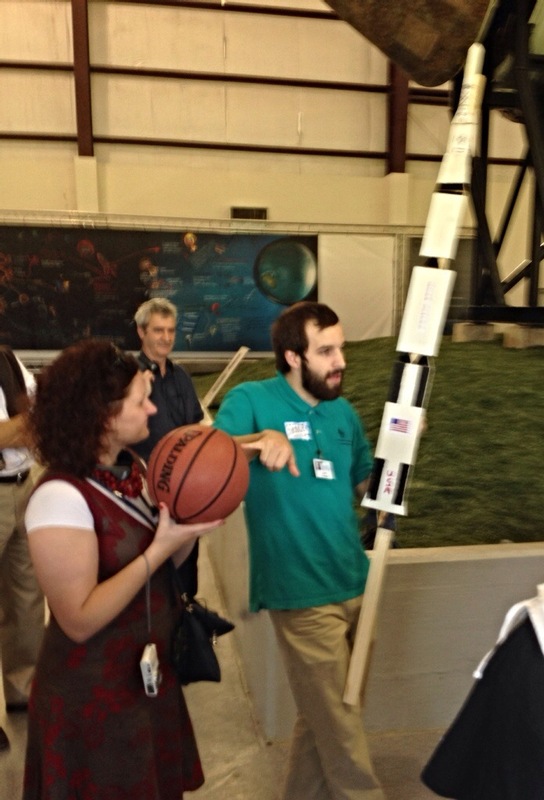 With all the amazing displays and technology at the space center, my favorite part of the tour was when one of the guides, obviously a former president of his high school science club, explained the Apollo rocket program. With sticks, cardboard, a basketball, a tennis ball and Velcro. He made the display all by himself. How sweet and cute is that? I became a bit excited about the candy in the gift shop. 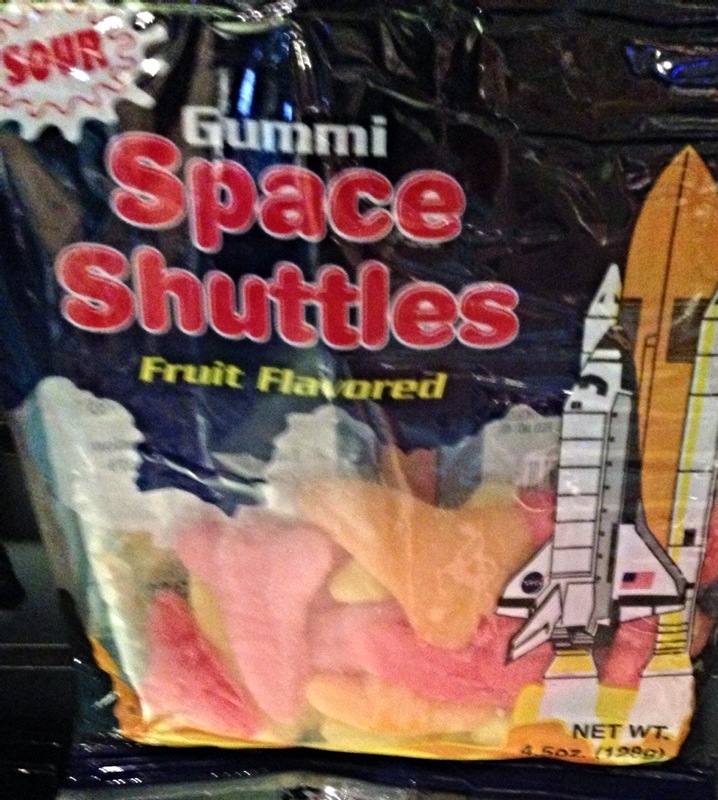 Then I realized those gummies were supposed to be space shuttles. Sure, they look like little pink space shuttles.